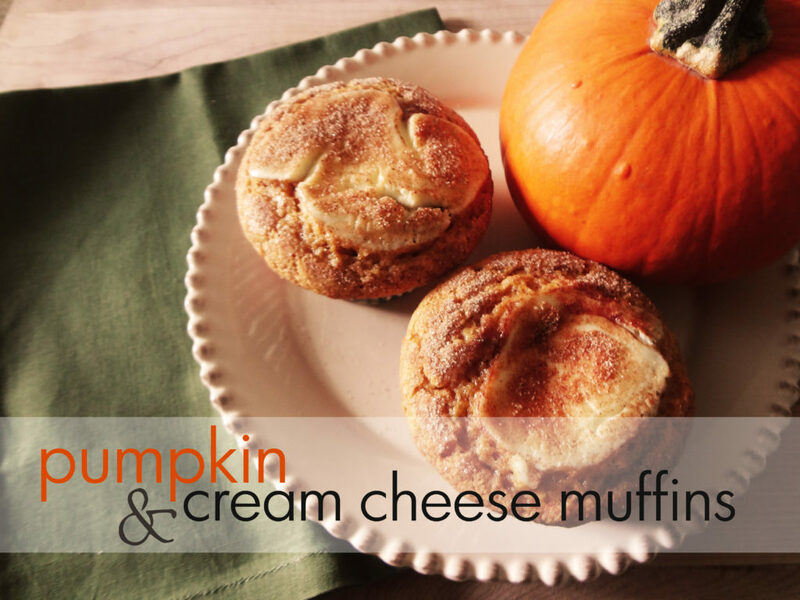 it must be fall because my family is craving these pumpkin & cream cheese muffins. 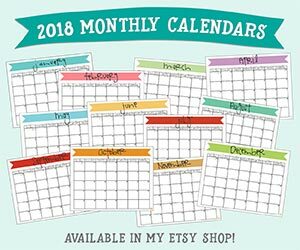 we make them every year. my youngest, especially, loves these! they’re sweet enough that he calls them pumpkin cupcakes. whatever makes him happy! these muffins are made with 3 simple parts – the pumpkin muffin base, the cream cheese filling/topping, and the cinnamon-sugar topping. the cream cheese is my favorite part. but all 3 parts together are really amazing! 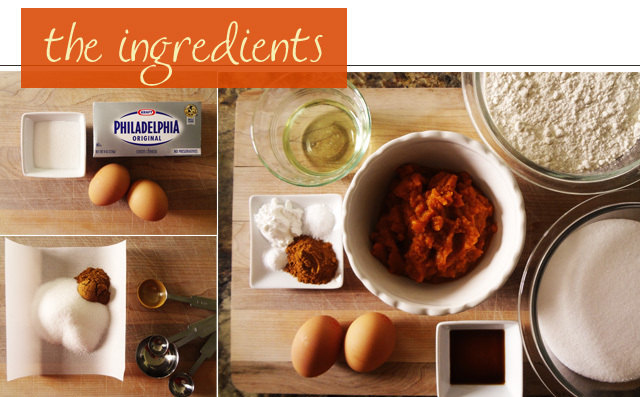 please note – the cream cheese part (the photo on the top left) only needs 1 egg (not two)! it’s been a long day…. all you need to do is mix each part separately layer them in your muffin tins, and what you’ve made is a fabulous fall treat. i will probably be making more of these this week because my kids gobble them up so fast! grease muffin tins (or use liners). fill with muffin mix 3/4 full. drop 1 teaspoon cream cheese filling on top. sprinkle with cinnamon sugar topping. bake at 375 degrees F for 20-25 minutes. makes 24 muffins. ooh, we just had these for fhe treats — so good. thanks.